AppManagEvent is the industry platform for IT Professionals and application managers to receive the latest updates and information on application management, packaging, application deployment, desktop management, mobile device management, privilege management and application virtualization. 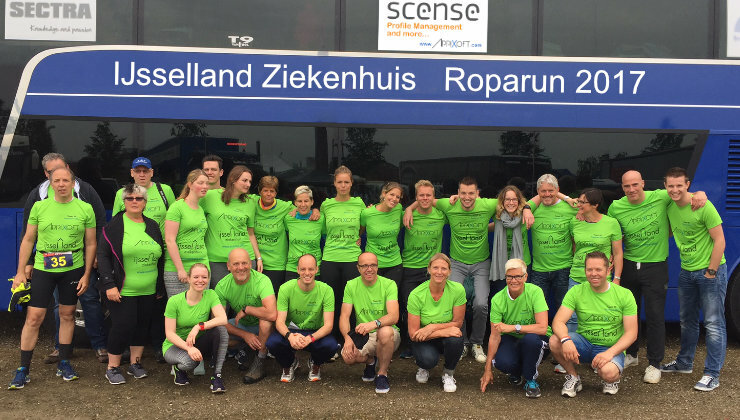 After a year of absence, the IJsselland Hospital team have returned to the annual Roparun sports event. Appixoft once again, took great pride in providing the team with the appropriate shirts as an official sponsor.